Today, we are going to discuss about one of the most talked product among the youth of today’s generation. Yes! 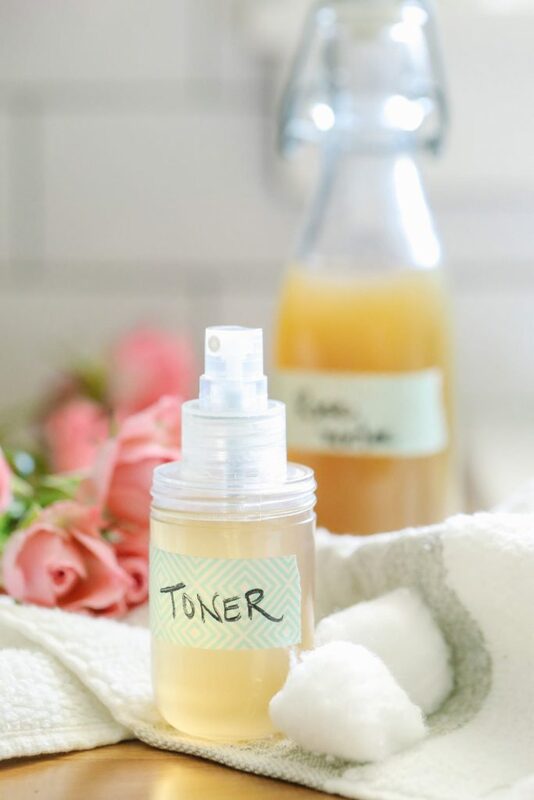 Toner it is… so, has this thought ever crossed your mind that why this one beauty product is a must have for all of us? No? Don’t worry. We’re just going to peel off one by one its benefits and the wonders that a toner does to your skin and overall beauty regime. And besides that, we’re going to let you have the best toner for oily & acne prone skin, that too, with a pocket pinch of money. So, take your picks, ladies! Why should you use toner? This is serious. Like really! Remember the days, bumps popping on your face just before a party or an occasion? You want to look your best but, you can’t. Because? Pimple has to visit you just when you were trying to set the the world ramp ready. Don’t worry. Just applying toner twice a day before your event will help keeping the zits at bay. Applying just a small amount of toner will remove any excess oil and tighten pores, giving you a much refreshed look. The pH level of your skin is 5.5 or slightly acidic. After cleansing your face with soap contained cleansers, your skin’s pH can get disturbed due to the alkaline compounds present in a soap based cleanser. To restore the pH level again, your skin needs to work overtime that may result into excess oil and breakouts. Using a toner helps to get back the natural pH level and remove any excess oil. After cleansing, toners help tighten your pores and bridge the cell gaps by reducing the penetration of pollutants and impurities into your skin. Even you must have noticed that your skin becomes dry after having your face washed with chlorine water. Toners help protect your skin by shielding your skin from those factors. 4. It soothes your skin! Toner gives you a refreshing look. Your skin feels enliven, fresh and revitalize with its every use. And why shouldn’t it be? It penetrates deep into your skin and removes grime, by giving you a fresh look on-the-go. Always keep a toner handy whenever you’re travelling. 5. Acts like a moisturizer too! There is an ideal toner for every skin type. You just have to find the one that suits you perfectly. Toners that are infused with glycerin and hyaluronic acid can even moisturize your skin without leaving it oily and thus hydrate your skin. So, now you know another reason to use toners. Now here are some 9 best toners that you can use according to your skin type. This toner from Himalaya refreshes and controls excess oil secretion, revitalize and cleanses your skin at the same time. It is infused with all the goodness of natural ingredients like citrus lemon and mint which are known for its cleansing and soothing properties. This is a must have for all those ladies who suffer from skin being too oily. 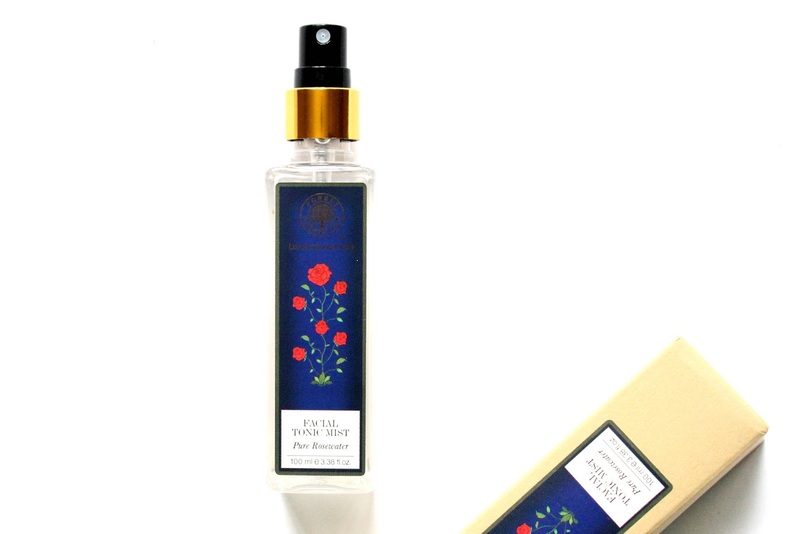 Kama ayurveda rose water is entirely made up of with the goodness of rose ingredients. Rose water is known for its natural astringent that helps your skin restore its pH balance and tightens pores. It is good for your skin if you’re a makeup freak, as rosewater can be used as a makeup remover as well. This toner is known for its purity and hygiene. You can definitely give it a try as it’s worth the money. This product by Fabindia can be used on any skin type. Rose water helps to hydrate your skin from the core giving you a glowing look. It tones and removes any dirt, grime and make up. It also further protects your skin from bacterial infections. Aroma magic is an Indian brand and it is one of the best antiseptic toner found in India. It is mainly made for the ones with oily skin and is alcohol free. It helps in getting rid of large pores and restores the skin’s pH level. This mist water from Forest Essentials is perfect for cooling, soothing and moisturizing the skin. 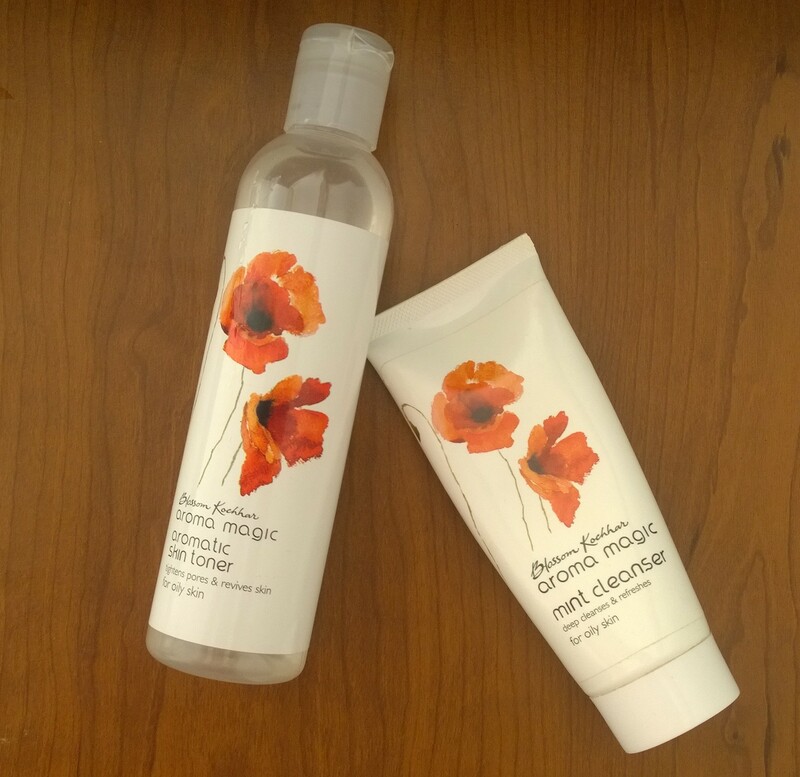 It has an ingredient like precious rose oil which hydrates your skin. You should definitely give it a try. This toner is just what your skin needs. It is enriched with lavender extract, hazel extract and glycerin that tightens your skin and provides your skin with a fresh look. 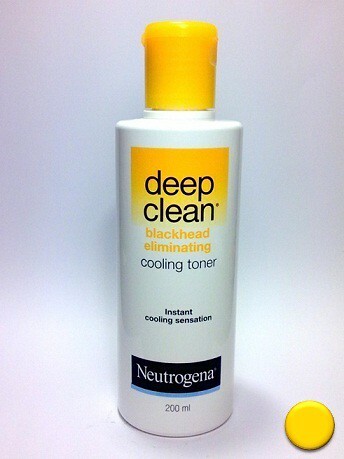 This toner is best if used for removal of blackheads. This toner delivers instant cooling sensation and soothes the skin. It strengthens skin’s natural water balance and oil production. With continuous use, you’ll get rid of blackheads. This refreshing toner is merged with cucumber, coriander, nutgalls, berberry, peppermint oil and the fresh water found in the foothills of Himalayas. It claims that it brings your skin into perfect pH balance and helps skin to remain pure. Kaya Purifying toner is totally alcohol free basically formulated with mandelic acid which nicely exfoliates and helps unclog pores. 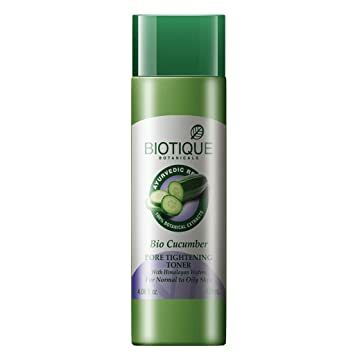 Infused with botanical extract of cucumber, rose and hazel, that delivers your skin a soothing feel and leaves your skin clean and acne free. So that’s it! These were some really effective and affordable toners which are great for your skin. Have you tried any of them? 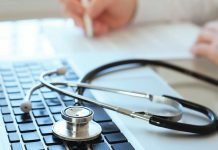 Do share your experience in the comments section. I am not a regular toner user also, they few I got didn’t do any thing, so I just stopped using it, but thanks for enlightening us again, this was really helpful. Thanks for sharing. It takes time and consistency to know which suits our skin better. Glad to know it helped you! I love Kama Ayurveda Rose water as its so calming and soothing on my skin. Love Kaya purifying toner too, it works wonders for acne. Nice compilation.